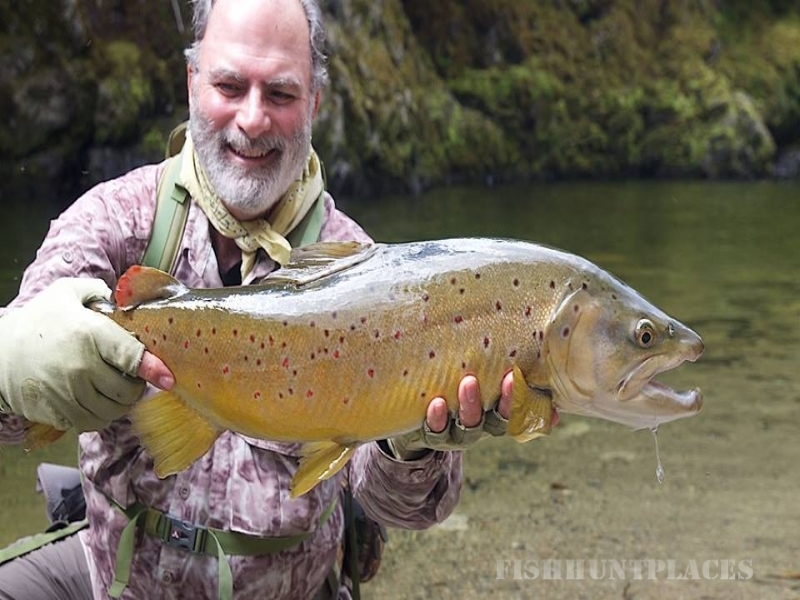 Take your time and enjoy our images of happy anglers with their beautiful trout. 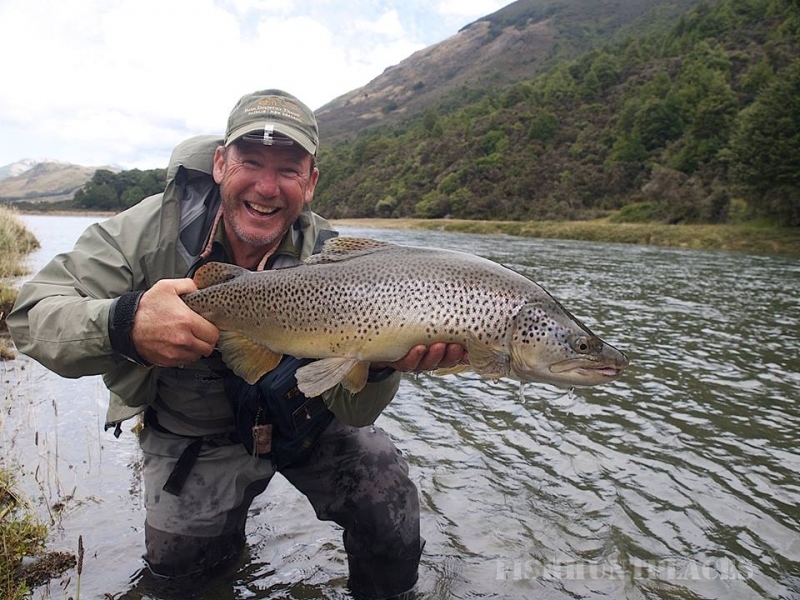 View the Ten Pound Trout page to enjoy the ultimate in New Zealand brown trout fly fishing. We have included testimonials from anglers who have fished with Boris over the years. 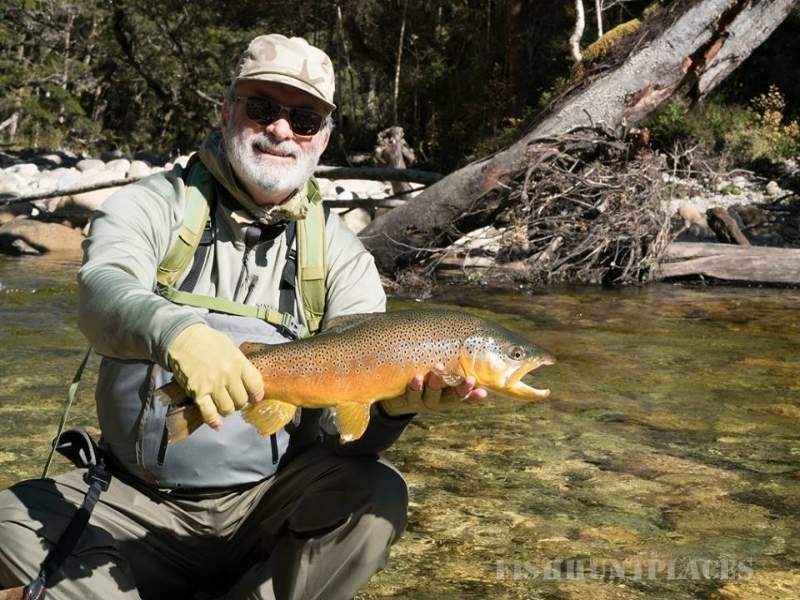 Boris has been in operation as a professional fishing guide since 1990. 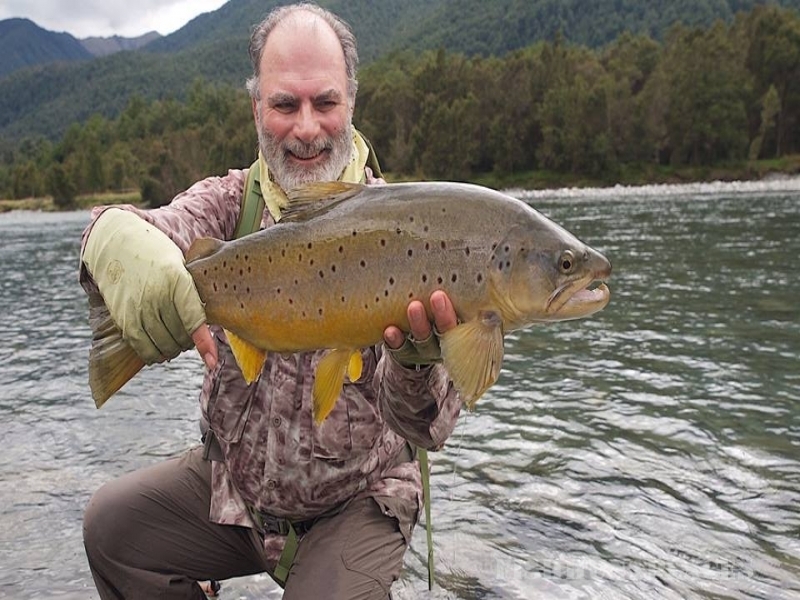 He enjoys the privilege of many returning clients, some of whom have returned every year to fish the South Island of New Zealand with him. As a member of the New Zealand Professional Fishing Guides Association, Boris maintains a current First Aid Certificate and relevant Health & Safety procedures as required by the industry.